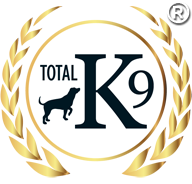 Here at TOTAL K9 ® our Perfect Puppy Package is here for you and your new canine bundle of joy! 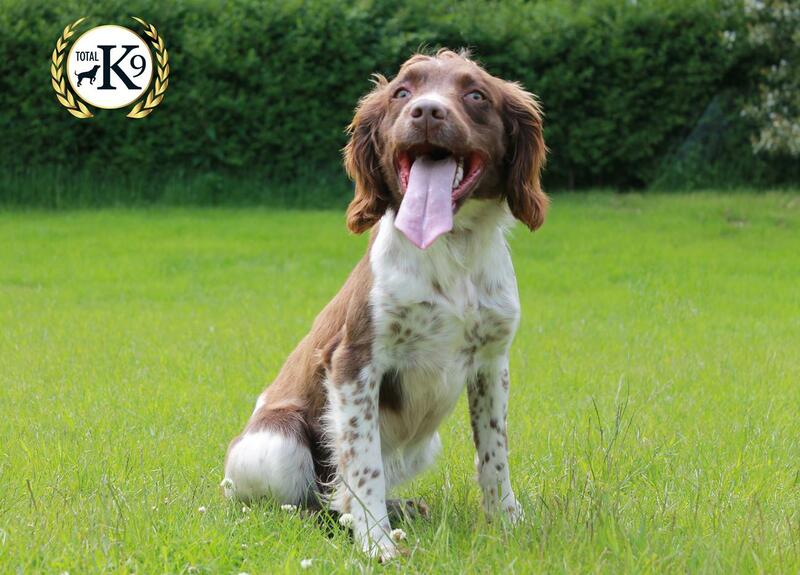 We will use our expertise to find the perfect litter of your chosen breed and then select the ideal candidate. At this point we will be in touch to finalise the decision; then training begins! 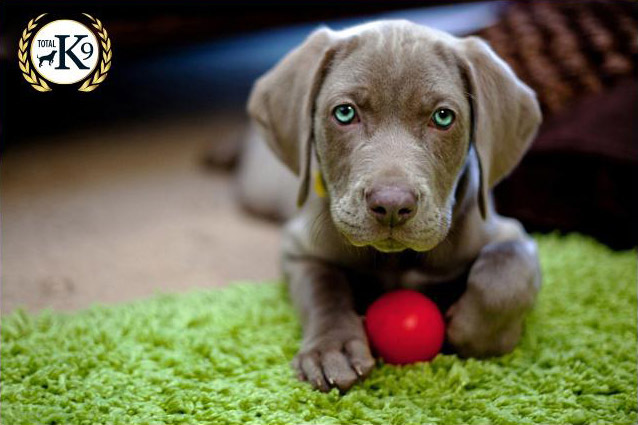 Your puppy will live with us in our home for between 3-6 weeks to complete their basic training. 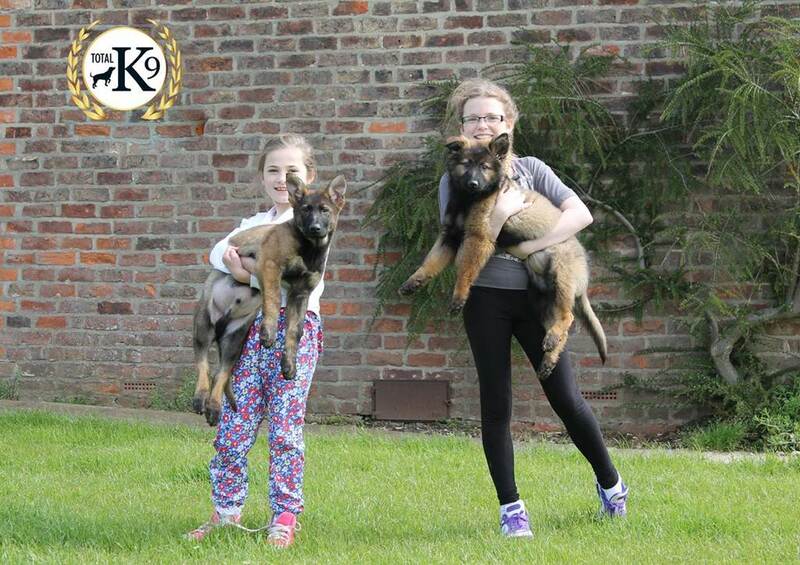 Our basic training covers the vital manners and rules your puppy must learn into which will create the foundation for a stable adult dog. During this period you will receive regular updates on their progress. 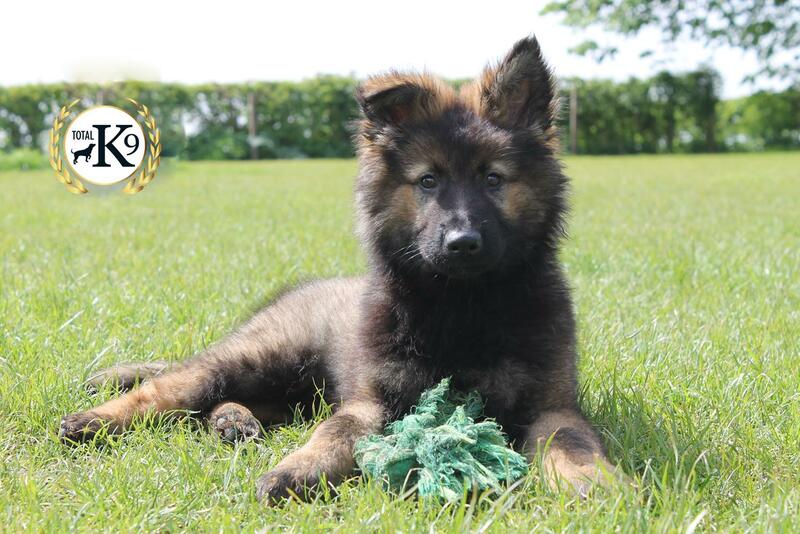 This course is also available for a puppy you may already have in your family and can we can start them on the course up to the age of 24 weeks. Courses are still available for naughty dogs beyond this age! But will be considered for our residential packages.